Anti-aging with apple beauty ! Beauty effects & Easy! 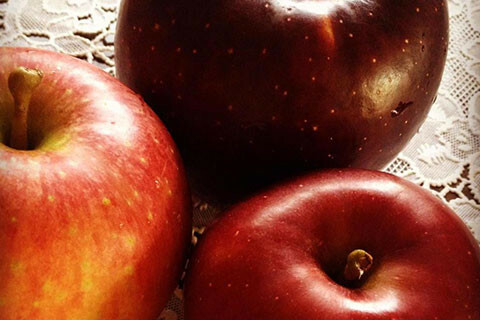 3 Apple Recipe ☆【Beauty Tips☆】 : Happy Aging & Beautiful Anti Aging loving. 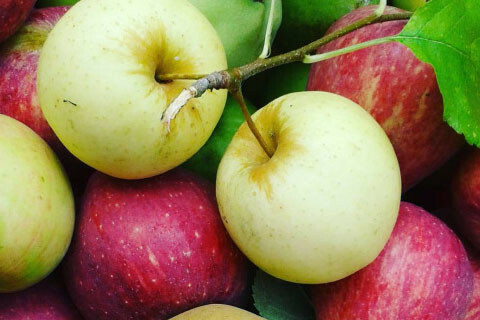 Breed the number of apples , about 15,000 species in the world , in Japan about 2,000 species. We will introduce a cosmetic effect and easy recipe for apple. Anti-aging with apple beauty !